Are Queries and Keywords same thing or not? Are you also confused between Queries and Keywords? Then this might help you to understand the difference between these two. It is seen that most of the bloggers are not able to define the Queries and the Keywords and they mix up both. But in reality it is not the same thing both are different. There is a minor difference between these two and we are going to discuss that difference here. Queries are related with the users i.e. those who want to search something on the web. So, they will open any search engine and will type about what they want to search. Let’s take an example. A user wants to buy ‘blue jeans’ online then what he will type. The keyword is a specific word that users are looking for on the web. 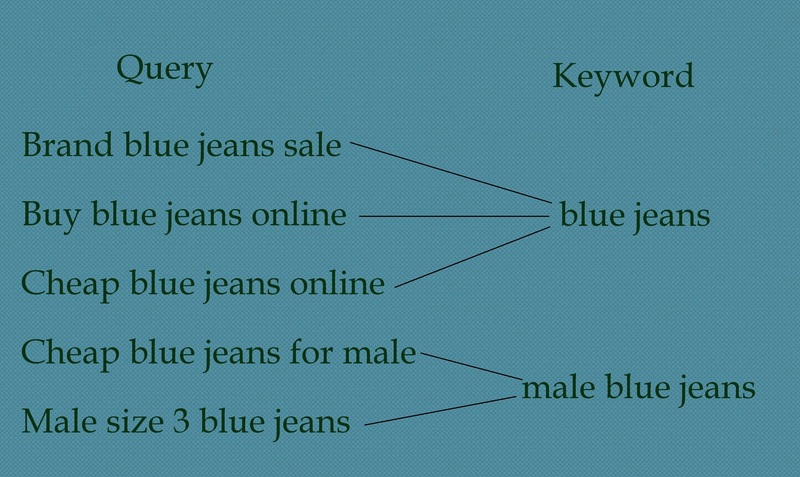 In the above example, a user wants to know about Blue Jeans so that is your keyword. As a marketer or SEO master, you have to more focus on what user is trying to search? In general you can say that Query is related with users and Keyword is related with marketer or SEO master. 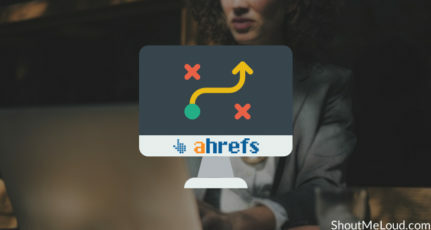 But as a marketer you have to take care of both because your keyword lies in users query and you have to find it and then have to put it in web page or article. From this, we can say that users don’t know what keywords are while searching anything. Does it mean users are dumb? No, I want to tell you that users don’t know what marketers are targeting which keywords. Users will simply type what they are looking for. Same situation happens with marketers, they don’t what users will type to search their products. Here comes the keyword in the light. 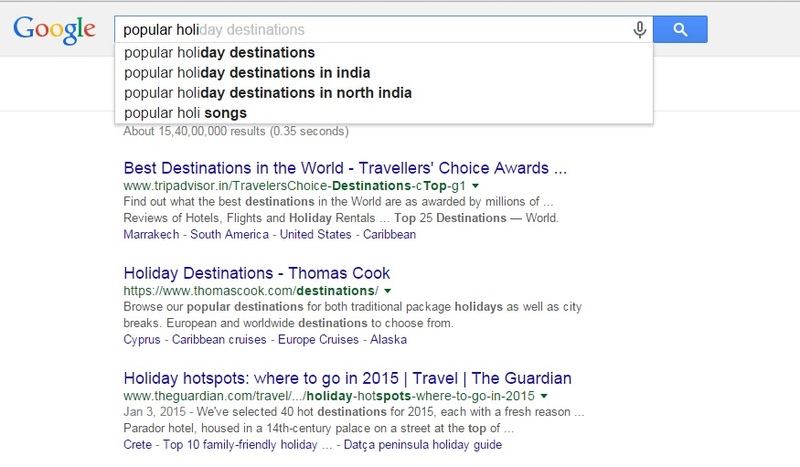 Marketers have to research all queries (the words which actual users type) to find keywords. Keywords are the base of SEO campaign and using it you want to get ranked. But keywords are not the reality. It represents what you want not what users are actually searching. From this, I would like to ask a question. What kind of traffic do you want? 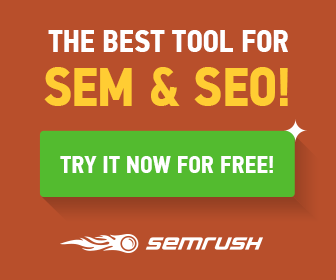 Do you want traffic that you want or traffic from queries that users are actually searching? 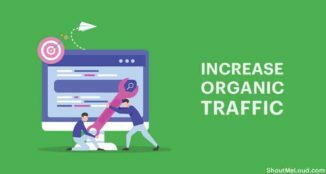 As per experts, you will gain more traffic from the queries that users are searching. The success of all well-known bloggers is they always research queries instead keywords. So, start researching your queries and how you can do that? 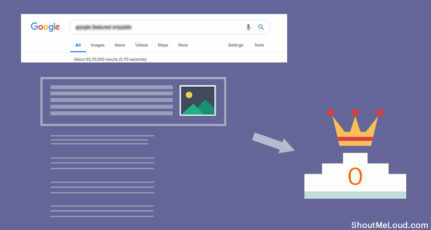 Use Google Webmaster Tool (now it’s known as Search Console) to find for what queries your site is getting the impression? For that go to your Webmaster account and navigate to ‘Search Traffic’ where you will get the list of Queries. From these queries, you have to find the best possible keywords. NOTE: This tool shows only those queries which brought users to your site. You have to also focus on those queries that don’t bring any visitors to your site. Another cool way is Google auto complete. When anyone type in Google search bar it will show you some suggestions. Don’t you ever think that where do these come from and How Google decides what to show? The answer is this autocomplete feature algorithm depends on popular search trends. As an example when you write ‘popular holi’ then Google may provide this result. Once you understand what is popular in a Google Query then you can easily target queries that you want to. Now you have two ways to market your product. First, target Keywords but make it useful according to related queries. Second, research queries and find the best keyword from it. Let’s take an example to understand both cases. As per first case your main keyword is ‘Self Improvement’ then your queries may be like this. Now as per second case you got some query from Webmaster tool and noted that some visitors found blog article based on query ‘how can I develop myself’. From all these we can say that the difference between ‘Query’ and ‘Keyword’ is fine but very important also. 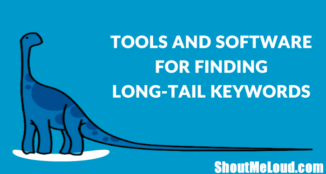 I hope now you can easily difference out strong keyword and the reality of queries. If you any further information about this then you can share it in the comment section below. Myself Jay and I am a Blogger by Heart. I love to blog and work with WordPress. Apart from blogging I love to travel and want to travel whole World, so I can make a travel blog. Very well-explained, Jay! Bloggers often get confused between queries and keywords, while many of them don’t even know that those actually are two different things. Really bro, u have cleared my confusion about keywords, I considered queries as long tail keywords till now. Very informative post… liked it. What a article…… everything is written very neatly and Jay keep it up bro.. I clearly understand how search query and keyword differs and connected with each other. 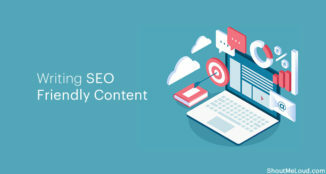 Keywords and search queries both have SEO significance. I have a question that where we should use search query? In the title, In the post body or anywhere else? A very nice and well explained article. I often get confused between queries and keyword. 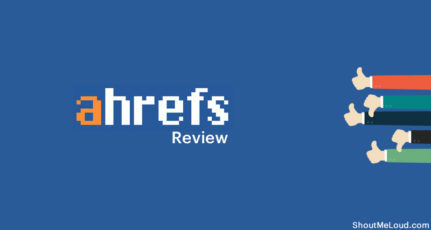 Thanks, Jay for sharing the great article for helping me to a difference in queries and keyword.